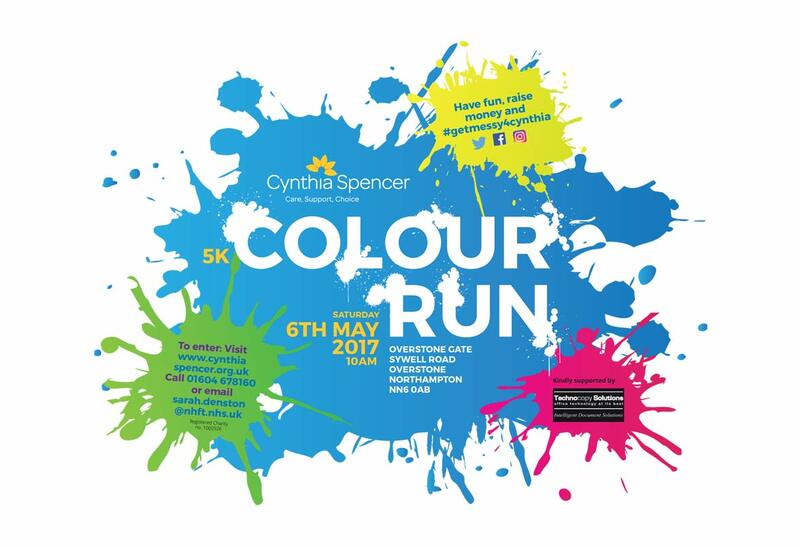 Cynthia Spencer Hospice is a charity providing compassionate care to patients with complex issues and life limiting illness. 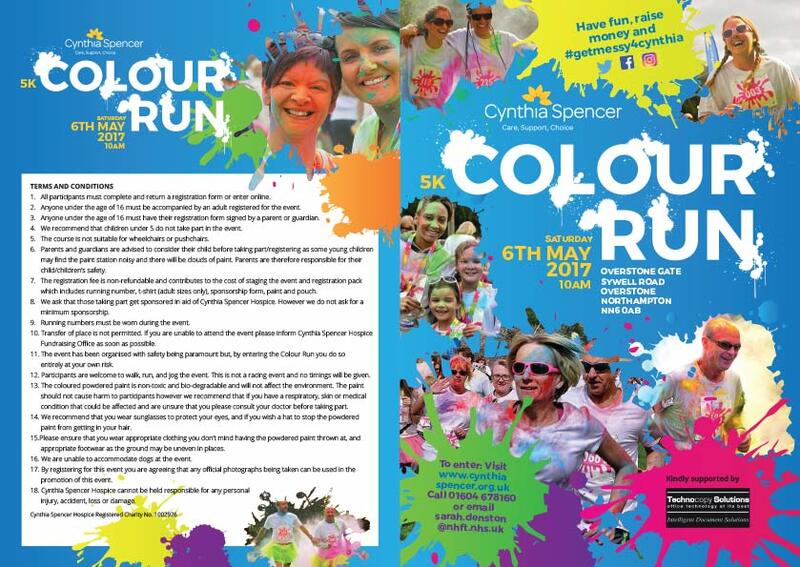 We have helped Cynthia Spencer Hospice establish a brand identity and develop it across events such as 'Cycle for Cynthia' and 'Colour Run'. 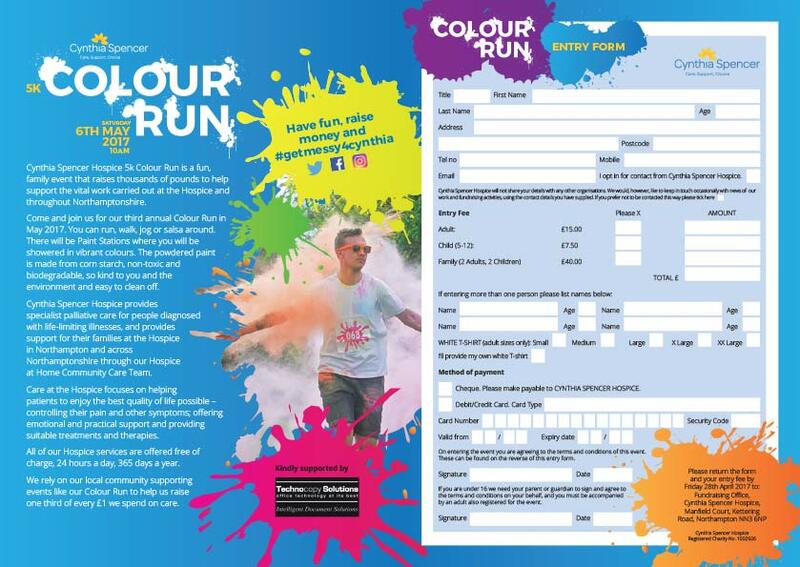 We are proud to work with such a fantastic charity and hope to continue our relationship in the future.